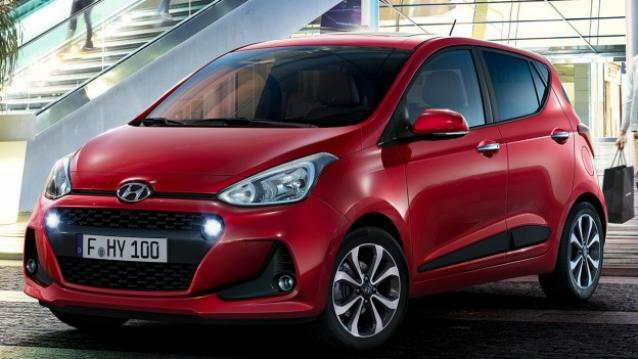 Hyundai Motors has just in the recent, unveiled the facelift version of the Hyundai Grand i10 globally. This has further taken everyone by surprise that Hyundai India has silently launched the 2017 Hyundai Grand i10 facelift in India. The new Grand i10 facelift will directly compete against the newly launched Maruti Suzuki Ignis. 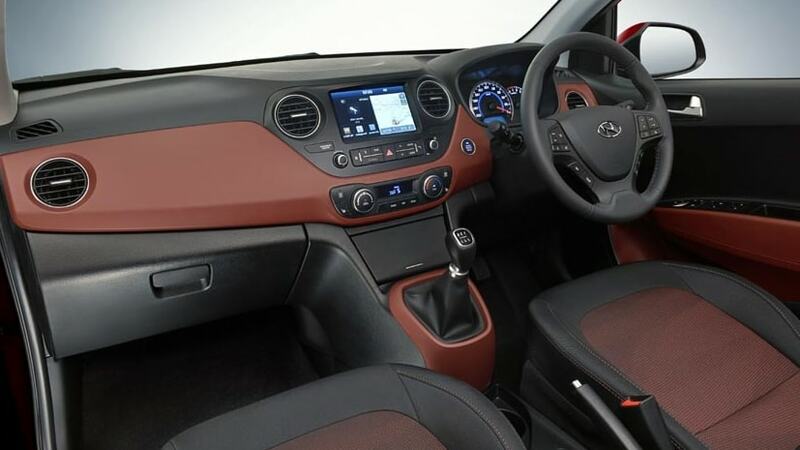 The new Hyundai Grand i10 facelift gets a mature design language along with new interiors. The biggest change on the new Hyundai Grand i10 2017 facelift is in terms of the engine mechanicals. Diesel Unit: The car gets a new 1.2-litre diesel engine in place of the older 1.1-litre U2 diesel unit. The new diesel unit produces 74 BHP of maximum power and 171 Nm of peak torque. Petrol Unit: On the other hand, the petrol version is powered by a 1.2-litre petrol unit that is capable of producing 84 BHP of maximum power and 115 Nm of peak torque. Both the engines come mated to a 5-speed transmission while the petrol also gets an automatic transmission on the Magna and Sportz (O) variants. 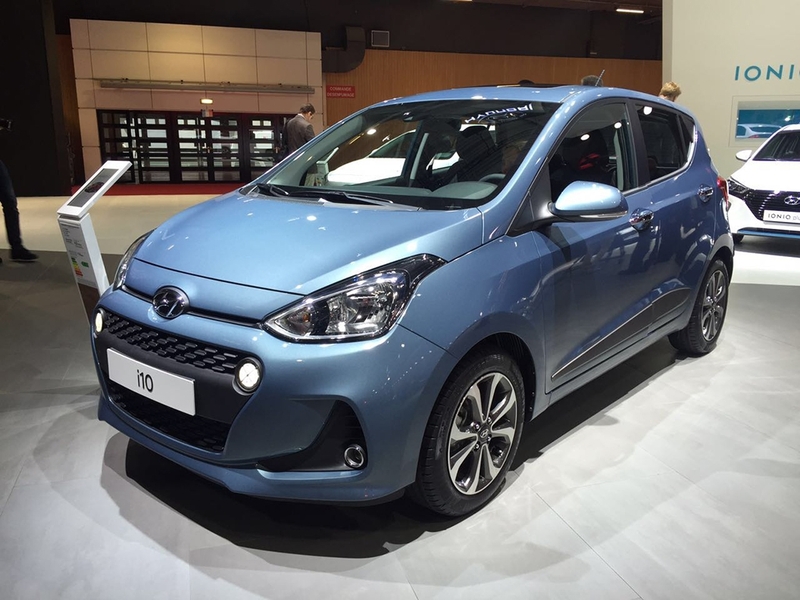 The updated engines on the new Grand i10 2017 facelift are BS IV complaint and provide improved fuel economy. The car gets new front fascia with wider grille with round LED DRLs, new bumper design and revised fog lamp clusters. Moving onto the sides, the car gets new diamond cut alloy wheels while the rear gets the new bumper design with black plastic cladding and round fog lights. On the insides, the car gets a color-coded dual tone interior scheme while the seat fabric is all-new. Infotainment Features: The car now gets a new advanced infotainment system with support for Android Auto, Apple CarPlay and MirrorLink while it also gets GPS assisted navigation. Other features on the new Hyundai Grand i10 include rear parking sensors, reverse parking camera, automatic climate control system, auto dimming internal rear view mirror, electrically adjustable and foldable ORVMs and rear AC vents. On the safety features front, the car includes dual front airbags, ABS with EBD, engine immobiliser, seatbelt pre-tensioners with force limiters, speed-sensing door locks and the likes. The prices for the petrol variant starts at INR 4.58 lakh for the base variant while the top-end petrol is priced at INR 6.40 lakh. On the other hand, the diesel variant of the Grand i10 facelift starts at INR 5.68 lakh and goes up to INR 7.33 lakh (all prices are ex-showroom Delhi). However, interestingly, the base variant of the Grand i10 facelift is priced INR 30,000 less than the previous generation model, while the top-end variant is priced higher by the similar amount as compared the previous model.